Teams tend to give coaches at least two full seasons before drawing a conclusion about what to do moving forward. 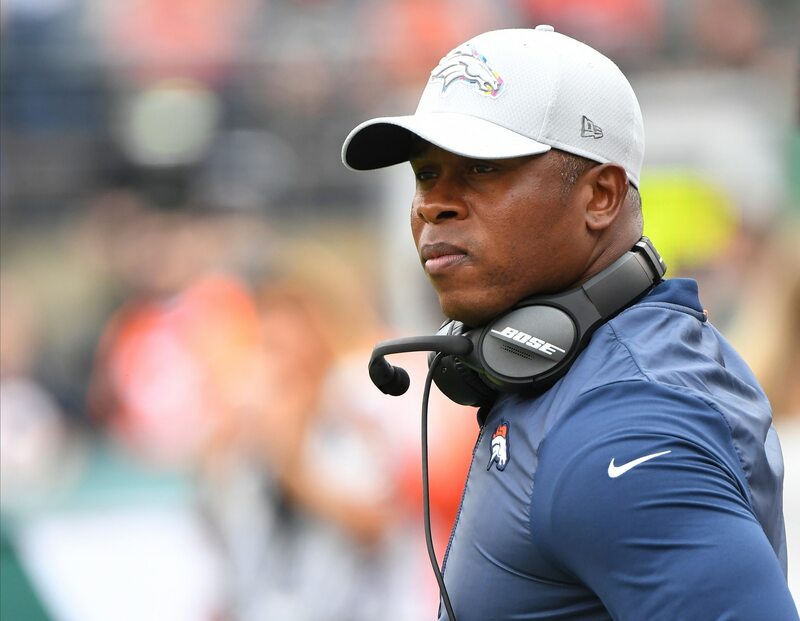 But for the Broncos, the time might be now to move on from Vance Joseph after just 24 games as the team’s head coach. Sunday’s loss to Kansas City is just the latest example of a head coach that’s in over his head. Denver opened the game up with an 81-yard touchdown scoring drive earlier in the first quarter. From that point on, it was all Patrick Mahomes and Co. until a late push from Denver. In the end, Joseph’s squad fell by the score of 30-23 in a game that was not really close until the very end. Now four games behind Kansas City in the AFC West and pretty much out of the playoff race, it will be interesting to see if Joseph is fired. Though, we’d expect defensive coordinator Joe Woods to be the first one to go.